Absolutely!  The Dance Season runs from August – June, but dancers are welcome to join at any time! Our billing cycle is bi-monthly, so payments are charged every 8 weeks. Our classes are ongoing, meaning that they continue throughout the season, so there is no “beginning” and the classes don’t “start over” at any point. Of course, we pro-rate the tuition for anyone joining mid-cycle. How are tuition payments billed? To make payments easy and simple for our families, all payments are charged automatically. Our billing cycle is bi-monthly and payments are charged every 8 weeks. We will send out an email reminder before the automatic payment where you will have the opportunity to update credit card info or release your spot. First, check out our other classes to see if there is another time that you and your child can join us. Can’t come to another class? Join the waiting list! Sometimes families will switch to another class, or a child will be moved up to the next level. If you are on the list, you will be the first person in line if a spot opens up. You can register online for the waiting list by clicking on the “Register” link or give us a call at (310) 923-0888. 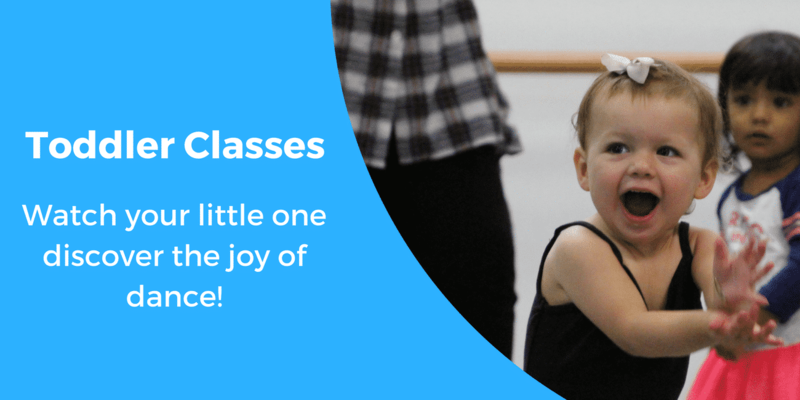 While we are sure that both you and your little one will love it, we offer an introductory class so your dancer can find the right class for them! Follow the simple instructions below to reserve your intro class online, or call us at (310) 923-0888. Your intro class will be scheduled for the next time that class meets, and the fee will be charged to save your child’s spot. There are no credits or make-ups for missed intro classes. You will receive an email confirming your registration for the intro class! Introductory class reservations may be made for the first week of the Fall Session, which begins August 26. Absolutely! While we are sure that both you and your little one will love it, we do offer an introductory class so your dancer can find the right class for them! Follow the simple instructions below to reserve your intro class online, or call us at (310) 923-0888. Follow these easy steps to register your dancer! You will receive an email confirming your registration! Click here to see the schedule & register your little one! While we are sure that both you and your little one will love it, we do offer an introductory class so your dancer can find the right class for them! Click here to schedule your child’s intro class or call us at (310) 923-0888. $25 for a 1 hour class. Prices listed are pro-rated for the number of weeks left in the billing cycle. *No classes December 16 – January 5. Classes resume January 6. *Children must be 2.5 years old (30 months) by the session start date.